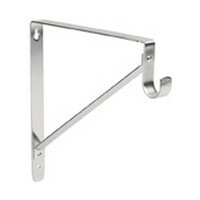 Basketball goes in and out of season, but it's always shelf bracket-ology time! 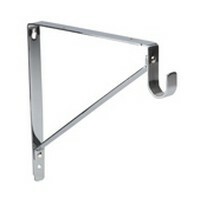 With an industry-leading combination of superior products, low prices and exceptional service, we are the place to turn for shelf brackets and braces. 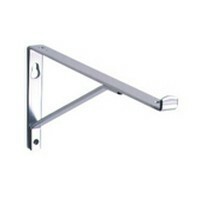 We carry classic L-brackets, decorative hardware shelf brackets, folding brackets, brackets with closet rod support and others for both residential and commercial spaces. Our brackets are made by Knape and Vogt, Sugatsune, Reeve Equipment, Selby and other manufacturers who accept nothing less than high-performance, stylish shelf brackets for homes, stores, offices, municipal buildings and garages. 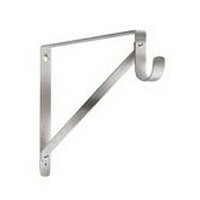 Our shelf brackets come in all shapes and sizes, so whether you need a 16" by 16" corner bracket or an 11" by 8" closet rod bracket, you can find one that's sitting in our warehouse waiting to be sent to your door. 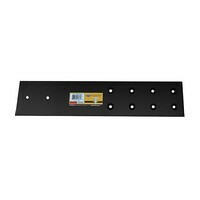 Our brackets and support braces are made from durable materials such as steel and aluminum, and of course come in splendid finishes that go well with your shelf theme. 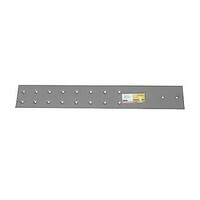 We pride ourselves on delivering brackets that will keep your shelves standing for years to come and guarantee your satisfaction with every order. 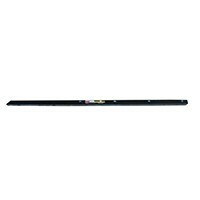 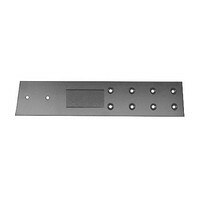 Use our comparison tool below to help you find the right shelf bracket.